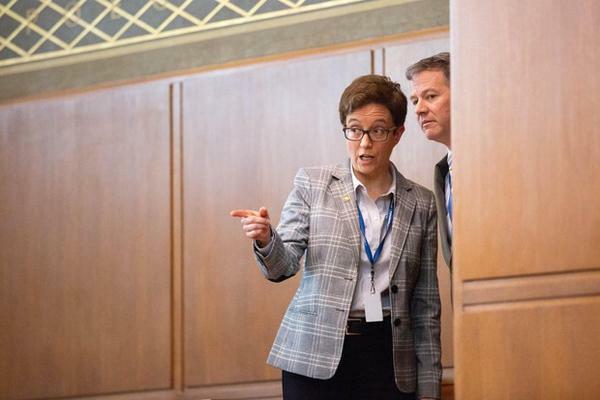 House Speaker Tina Kotek on Monday gave the proposal mixed marks and suggested legislative leaders may bypass Brown's recommendations. "PERS rates for schools are the governor’s top priority and should be addressed first," said gubernatorial spokeswoman Kate Kondayen. "The governor welcomes the Legislature to find additional resources to assist other public employers, but we must prioritize schools first." The high-performing fund has more reserves on hand than it needs, the governor's office argues. Business interests have criticized the idea.